Cosy cafés, laid-back bars, hip restaurants, the cheap-and cheerful… they’re all here, rubbing shoulders to create a melting pot of fabulousness. 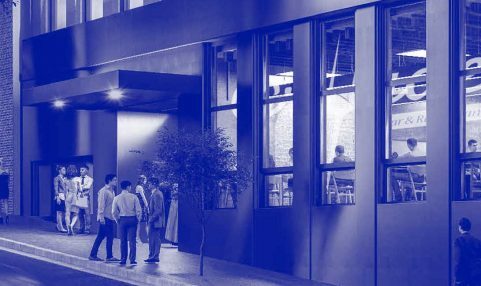 Home to the Sydney Gay and Lesbian Mardi Gras, and purveyor of modern design and vintage finds – Darlinghurst is all things for all people. And with its rich history, it ’s never boring. See you there. 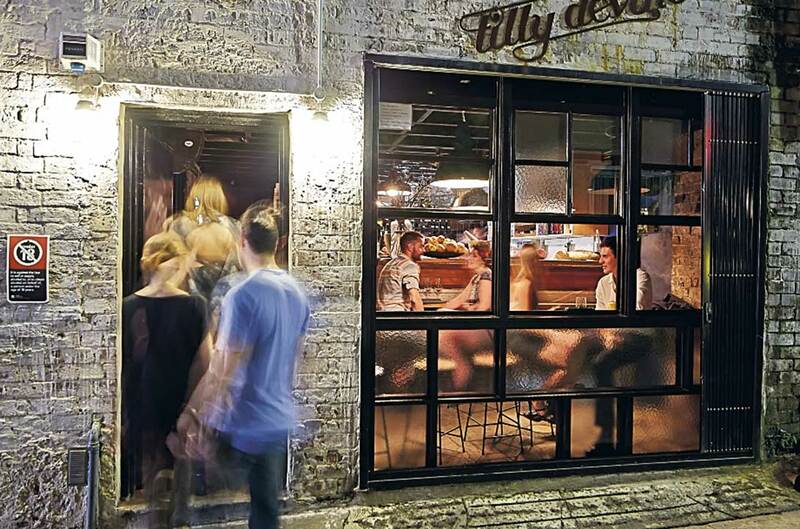 Tucked away in the back streets of Darlinghurst – Love, Tilly Devine plays host to a 300-strong wine list, a dark and sensual rustic vibe and an ever-changing menu of delicious European fare. Shady Pines Saloon has everything to love from an American dive bar. Head in for a slug of bourbon and feast on endless peanuts beneath the watchful eye of the taxidermy moose. Named after the Notorious B.I.G. himself, this late night venue serves a menu of sumptuous wine, cheeses, pasta, and old school hip hop until 3 a.m. What could more could you possibly want? Dark and den-like, this bar hidden in the depths of the Kirketon Hotel is famous for it ’s expertly prepared cocktails. If you’re in need of an award-winning drink, an evening at Eau de Vie is a must. Johnny Fishbone brings the finer things in life together – namely seafood and a great drop. With 60+ expertly-selected wines on the menu, you’ll find the perfect accompaniment for feast. 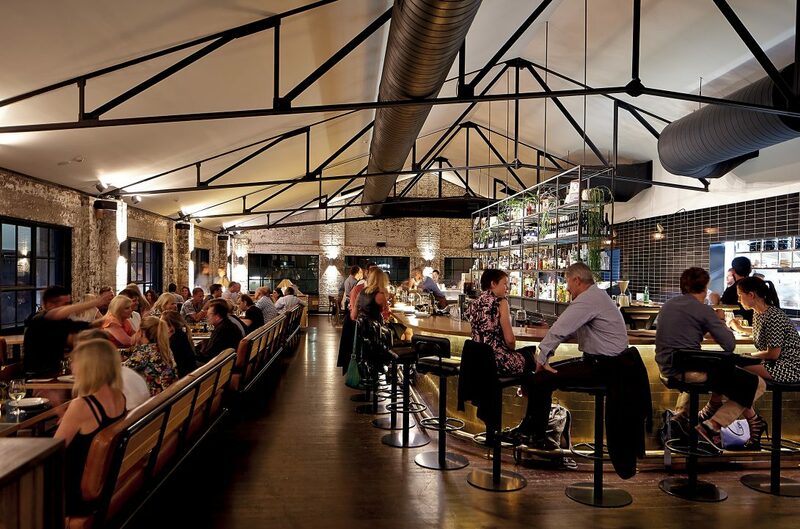 A nod to Darlinghurst ’s rich history, The Commons was once the farmhouse to a convict dairy. These days, it ’s home to an irresistibly cosy restaurant, bar, and delicious farm-to-table menu. One of the O.G. 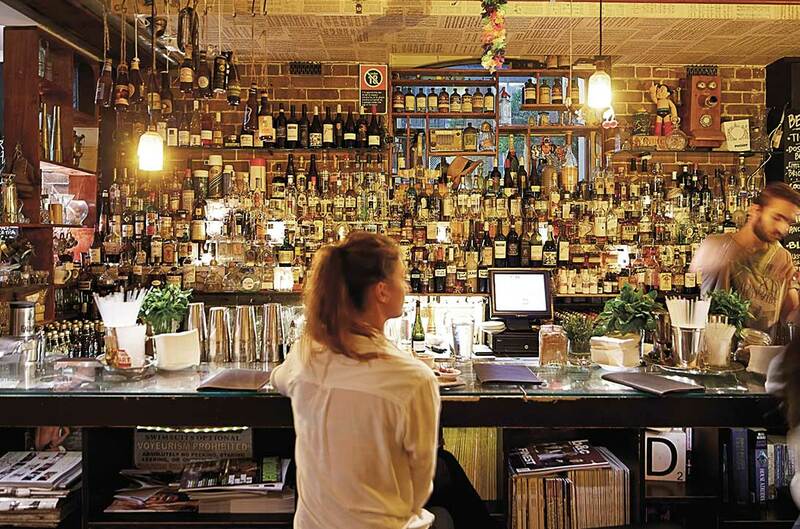 small bars, Pocket Bar is as charming as ever with its plush sofas and stellar cocktail menu. Head in for a pre-dinner drink, or settle in for the night with a bar menu of moorish snacks. Different from the deep, dark vibes of some other bars on our hit list, This Must Be The Place is light and airy with a curated list of cocktails prepared by some of the best bartenders in the world.